Experience the highest level of luxury with all your senses! 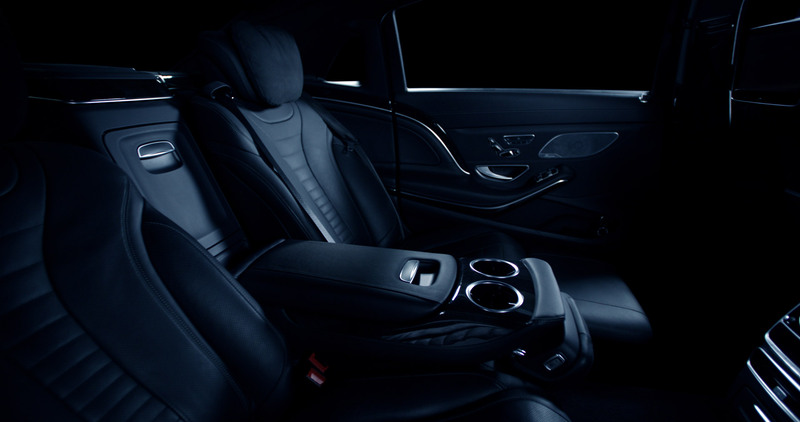 Traditional elegance combined with modern comforts awaits you on a journey in the Mercedes Maybach S-Class. In the interior you receive a generous feeling of space and an excellent architecture. Book your individual munich airport transfer and let us take care of the rest. Munich Business Shuttle holds their own fleet and does not sell transfers to thrid external providers. As an owner managed company we guarantee you the highest quality and reliability. We are looking forward to welcoming you aboard soon!